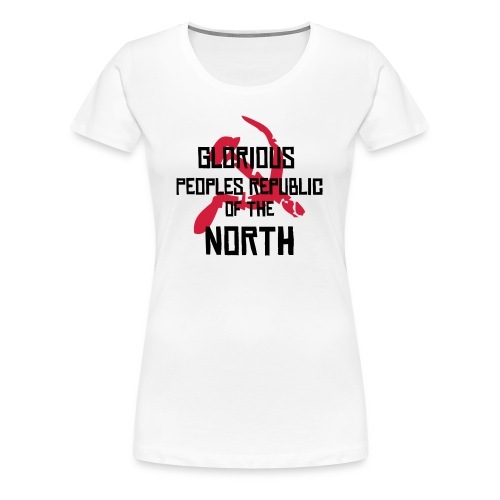 Glorious North, womens, black text, any colour. Glorious South, womens, black text, any colour. 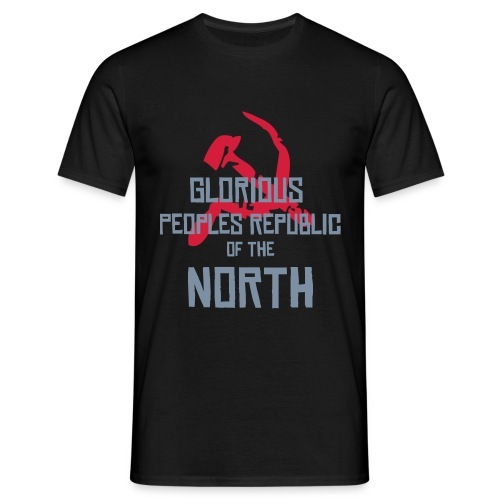 Glorious North, mens, black text, any colour. 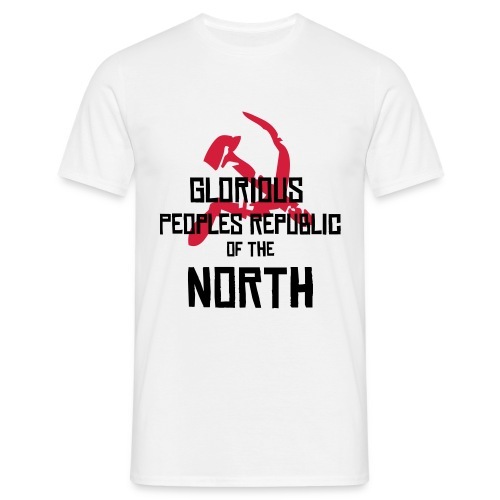 Glorious North, mens, silver text, any colour. Glorious South, mens, black text, any colour. Glorious South, mens, silver text, any colour. 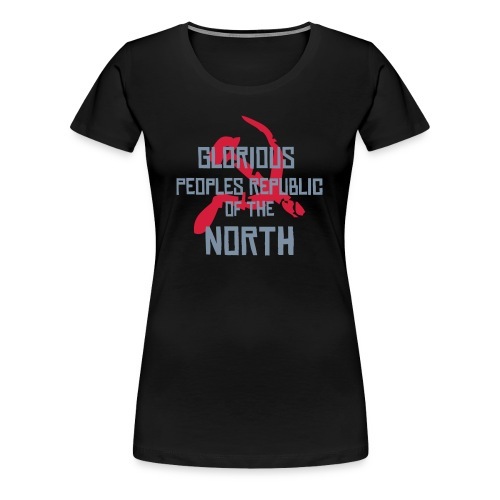 Mother Russia, womens, Black Text. Mother Russia, mens, Black Text. 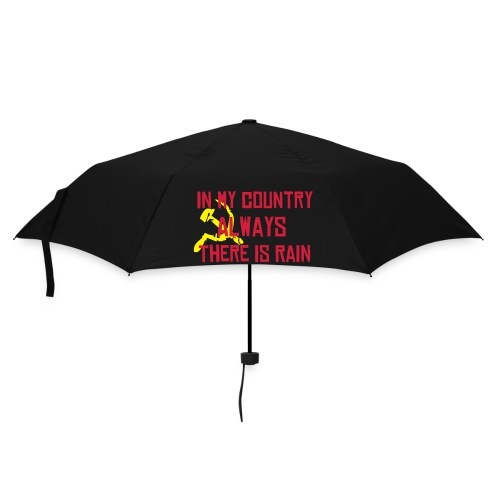 In my Country, always there is rain, red text, umbrella. KGB Hoodie Gray Text, Any Colour. KGB Hoodie Yellow Text, Any Colour. Feck the Crunch, womens, black text, any colour. Feck the Credit Crunch, womens, silver text, any colour. Revolting, womens, silver text, any colour. Feck the Credit Crunch, mens, silver text, any colour. Feck the Crunch, mens, silver text, any colour. Revolting, womens, NEON text, any colour. Revolting, mens, NEON text, any colour. Revolting, mens, silver text, any colour. Capitalist Pig, womens, silver text, any colour. Capitalist Pig, womens, black text, any colour. Capitalist Pig, mens, silver text, any colour. Capitalist Pig, mens, black text, any colour. Glasgopol, mens, black text, any colour. Glasgopol, mens, silver text, any colour. Edingrad, mens, black text, any colour. Edingrad, mens, siver text, any colour. Liverpol, mens, black text, any colour. Liverpol, mens, silver text, any colour. Manchestok, mens, black text, any colour. Manchestok, mens, silver text, any colour. Londongrad, mens, black text, any colour. Londongrad, mens, silver text, any colour. Birmingrad, mens, black text, any colour.